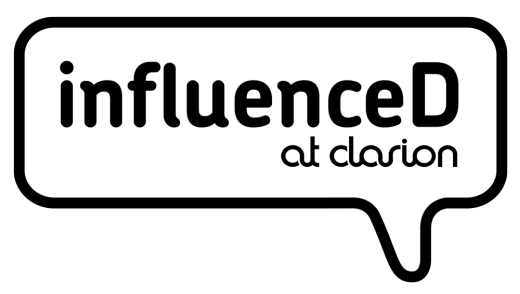 This month we’re launching Clarion’s new digital division - influenceD - which will work across all aspects of social media, social advertising and online PR. Why? Because clients increasingly want all their digital, social and PR needs satisfied under one roof. Ultimately, PR and social media are wholly interlinked - for one thing, you need good PR skills to run an effective social media campaign. But more than that, the most engaged social campaigns have a good story at their heart, and PR is all about telling a story that generates word of mouth for a brand; we get people to say good things about your brand - via journalists, celebrities and endorsers through traditional media, and via consumers and journalists through social media. influenceD will offer a full range of services across social media, social advertising, social apps, online monitoring and reporting, purchase journeys (E-commerce), SEO (Google Knowledge), SEM and digital strategy. The thing is, social media is more than simply Likes and Reach - real engagement ultimately results in sales, brand advocacy and natural growth, and that’s at the heart of influenceD. We want to focus on content and promote personal conversations supported by rich, interactive experiences; the key for 2013 is going to be nurturing more engaging conversations that deliver sales and brand advocacy - and as one of few digital services to set and deliver against sales KPIs, every audience interaction, change in sentiment, website visit and product purchase is easily measurable by our reporting systems. influenceD will offer all the big thinking of a WPP digital PR agency, with the individual feel, creativity and client care of a smaller, bespoke agency.